Mankind has been using copper for thousands of years. It is an element and metal that occurs naturally in the environment. Today, copper, along with copper alloys and compounds, can be found in everything from jewelry, instruments and coins, to building materials, electronics, wiring and motors to name just a few of the countless applications it can be found in. People may be exposed to copper from breathing air, drinking water, eating foods or having skin contact with copper, particulates attached to copper or copper-containing compounds. Drinking water may have high levels of copper if a house or building has copper pipes and acidic water. Lakes and rivers that have been treated with copper compounds to control algae receive cooling water from power plants that can have high levels of copper. Soils can also contain high levels of copper, especially if they are near copper smelting plants. People may be exposed to copper by ingesting copper-containing fungicides or if they live near or work in a copper mine, where copper is processed into bronze or brass, or are involved with grinding metals containing copper. 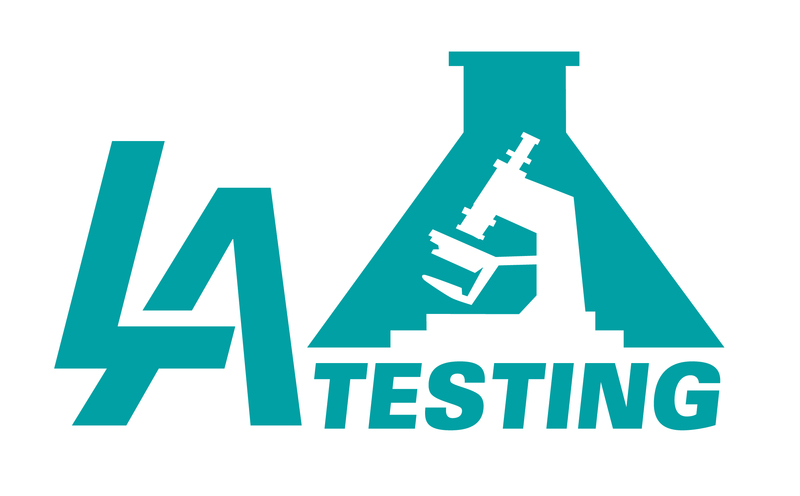 In California, LA Testing identifies exposure risks to elevated levels of copper through comprehensive copper analyses for everything from welding fumes and consumer products, to soil and water samples. 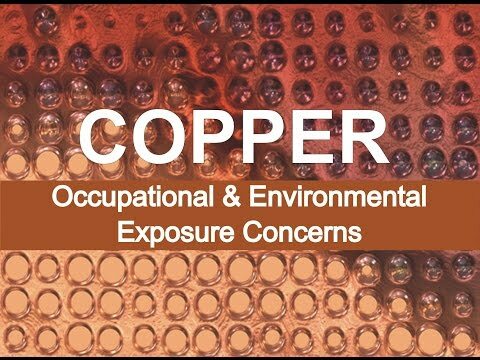 The industrial hygiene and environmental laboratory has also sponsored an educational video about occupational and environmental exposure concerns associated with copper that can be seen at: https://youtu.be/MCrlgy4N0us.